A rod as unique as you! When you buy a Tom's Custom Rod, you're buying more than just a rod, you're buying an experience. TCR crafts rods to your specifications and our high standards. Using only the best components, we provide you with custom rods not available in retail stores because they’re one of a kind. 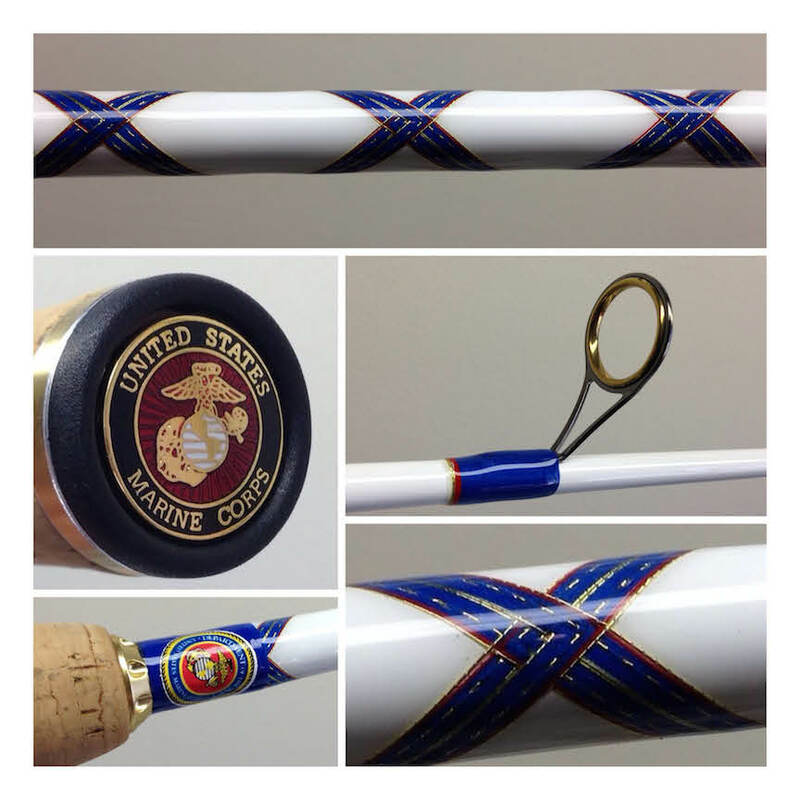 You choose every aspect of your rod from its length, grips, guides, to the color of the wrappings, we mean everything! TCR tests every blank with the components to assure the compatibility and performance of the rod.